Obesity in women has been linked to lower-paying and more physically-demanding jobs – including those that require less interpersonal interaction – compared to average-sized women and men of all sizes, in a new report. The study on the occupational characteristics of obesity found overweight women are penalised in the wage market, owing to lower demand, but men of all sizes escape this negative effect on their salaries. “Obese men make just as much as non-obese men, and make just as much money in both personal interaction occupations and physical occupations. But we see the opposite pattern for women,” noted Jennifer Shinall, assistant professor of law at Vanderbilt Law School. 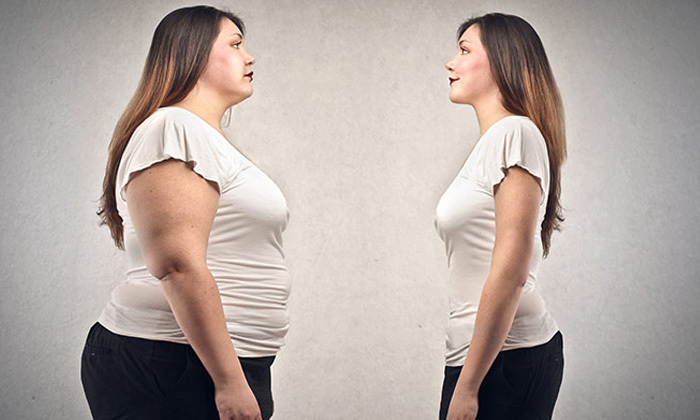 The more overweight a woman becomes, the more likely it is she will be in a physically strenuous job. “Morbidly obese women are the most likely to work in a physically demanding occupation,” says Shinall. Physically demanding occupations include healthcare support (home health aides), registered nurses, and childcare – opposed to jobs that involve personal interaction with the customer, such as a salesperson or receptionist. Even in cases where overweight women get a job involving personal interaction, they are likely to earn almost 5% less than a women of average size working in an occupation with exactly the same emphasis, found the study.